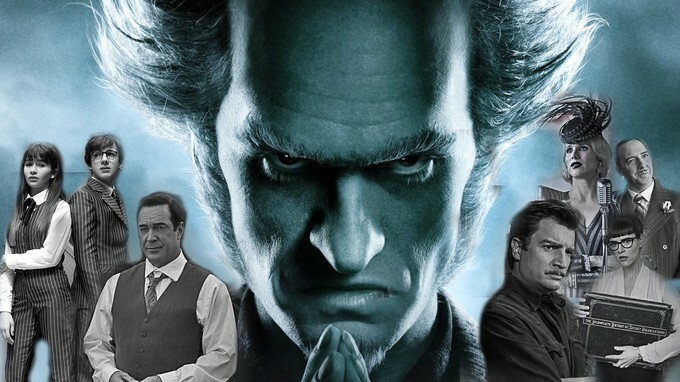 "Lemony Snicket's A Series of Unfortunate Events" Season 3 Netflix's Newest Trailer is HERE! Yesterday a trailer for the 3rd and final season of Netflix's original series "Lemony Snicket's A Series of Unfortunate Events" came out. The final installment of this horrible story will be premiering on January 1st, and it looks as though they are saving the worst for last! The series stars Patrick Warburton, Neil Patrick Harris, Malina Weissman, Louis Hynes, and Presley Smith. I adore this show, so of course, I loved the newest trailer that gives us another look at the horrendous tribulations of the Baudelaire family. Here is the trailer, I hope you all enjoy it as much as I did. Well, what do all of you crafty cyber surfers think of the trailer for "Lemony Snicket's A Series of Unfortunate Events" Season 3? If its as good as the priors Netflix has another binge-worthy dark comedy season on its hands!